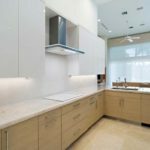 Contrary to how it sounds, kitchen cabinetry hardware very definitely has a softer side to its utilitarian, industrial approach to design. The industry has seen a wide range of hardware that is sleek, minimalist, and industrial looking, for the past several years. While we are still seeing beautiful design in the simpler lines of hardware, a creative, softer side has been emerging. 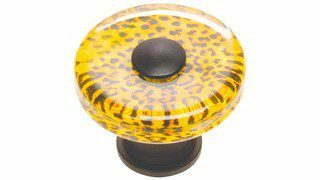 This cheetah-inspired glass knob from Atlas begs to be "handled," with its smooth butterscotch coloring and texture. It could warm up any fine kitchen cabinetry and cast a sunny spell on an otherwise neutral pallet. Florentine design has never gone out of fashion, and this pretty grouping is indicative of why. 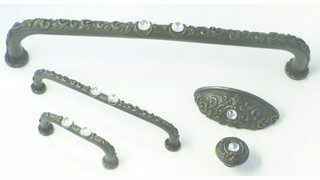 Sculptor, Shawn Slother, created these gems from hand-cast pewter, set with Swarovski crystals, for Premier Hardware. The scrolled designed collection is an exquisite example of kitchen hardware jewelry! 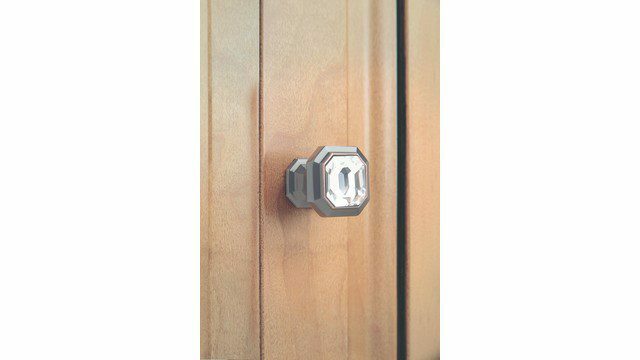 Last, but certainly not least of our three kitchen hardware highlights, is Chareau’s crystal knobs that actually do look like jewelry – a single, emerald cut crystal that would be at least 30 carats, if worn on the ring finger! The metal finish is available in polished nickel, brushed satin nickel, polish chrome and Tuscan bronze. Impressive! Each season we are treated to the latest trends in every category of design. Many wonder – is there a right or wrong when choosing design elements for a new kitchen? Absolutely not! While you do not want to be sucked into a black hole of fads and outdated looks, it’s always best to go with your gut. 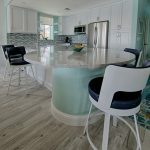 Trends can come and go, but you will live with your new kitchen design for more than a season or two. 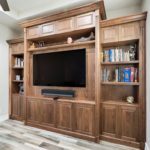 One of the great things about the Schrappers’ Fine Cabinetry and Design team is that they build a "look" that is all about you and your vision. 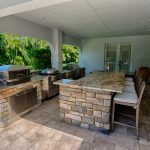 Once a preliminary design plan is established, you can pick and choose from any number of decorative options that are trending, yet have long-range appeal.